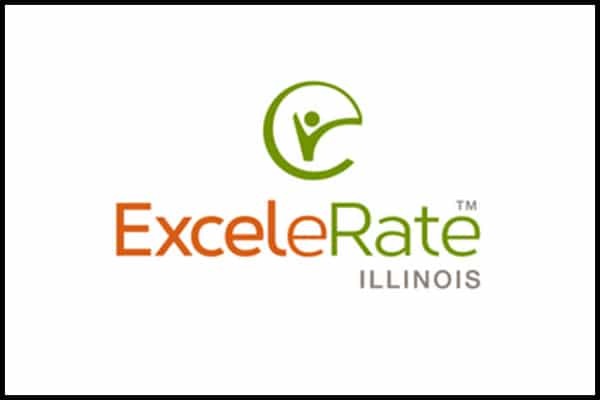 Morton Grove, Illinois – February 4, 2016 – Kids Academy received the Silver Circle of Quality designation from ExceleRate Illinois, the state’s new quality recognition and improvement system for early learning and development providers. “Every early learning and development provider who participates in ExceleRate Illinois makes quality a priority,” aid Gail Nelson, QRIS Policy Director, Governor’s Office of Early Childhood Development. “The higher the esignation, the higher the program’s demonstrated quality and comprehensiveness in meeting children’s early earning needs,” she said. © 2017 Kids Academy. All Rights Reserved.